Grill lamb chops or sear a steak and this Horse Heaven Hills Cabernet Sauvignon will be the perfect pairing. On the nose, you'll find aromas of blackberry pie, cedar, sweet tobacco, baking spice and dried herbs. 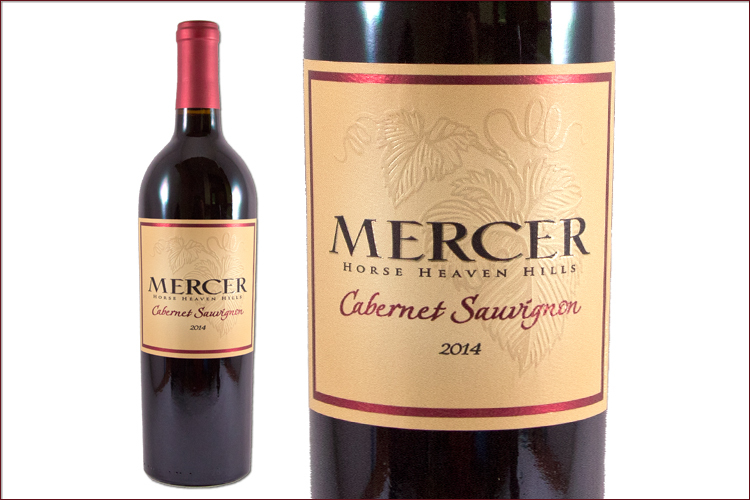 Flavors of sweet plum and blueberries are balanced with tart black cherry upfront on the palate, then a brambly character is revealed on the mid-palate before a dry finish with hints of gravelly minerality and peppery spice.